WooCommerce platform wins fans all over the globe! According to statistics, in 2017 28% of all e-commerce sites in the world were run on WooCommerce platform. This is 3 times more than its nearest competitor Shopify. These days the number of websites built on this platform has already grown to around 3 (!!!) million. Sounds impressive, right? We in our turn have created a new version of our AliPlugin Pro and made it fully supportive of WooCommerce so that you could also join this big WooCommerce family. Besides that, we have done a great research and found 5 incredible WooCommerce plugins that are fully compatible with AliPlugin Pro Woo version and will help you improve your affiliate online store performance. The plugin is a simple but at the same time a very powerful tool that allows you to increase the amount of your website visitors and sales. With the plugin users can create special Wishlists on webstores and add products there. 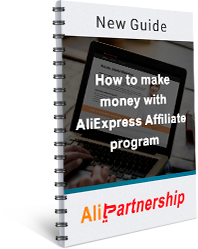 Most often, your customers are not ready to make a purchase right now, but the opportunity to save the products and buy them later makes people come back to your AliExpress affiliate online store. Additionally, with this WooCommerce plugin the customers will get an opportunity to share the created lists with their friends and bring you some new potential clients. This WooCommerce plugin is a perfect tool for everyone who wants to promote his or her affiliate webstore on Facebook. The plugin allows you to create Facebook custom audiences you can use in highly targeted Facebook advertising campaigns. 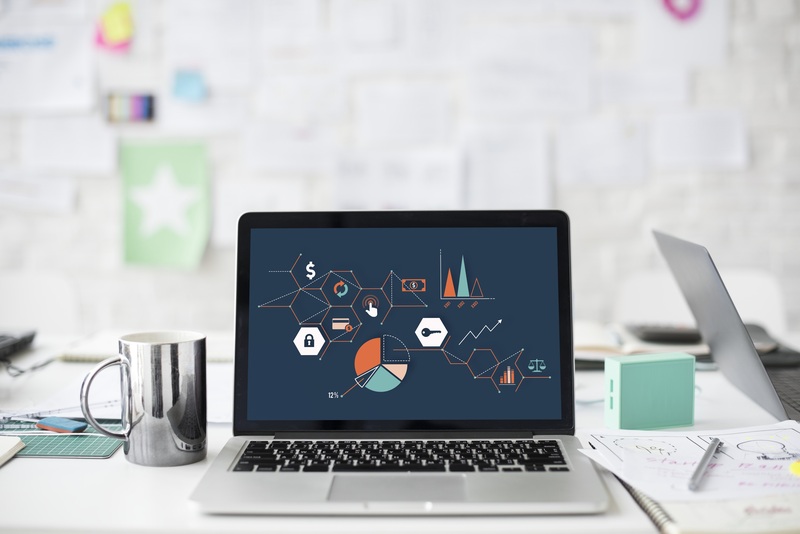 You can make audiences based on the actions people take on your website and target your ad campaigns at all users that have clicked a specific button or visited a specific page, for example. Besides that, in a click you can create catalogs with the products you want to promote and upload them to Facebook or just let the WooCommerce plugin constantly sync it with Facebook. The name speaks for itself. With this tool your customers can easily convert product prices to any currencies they want in real time. Your online store will display prices in multiple currencies. This will give your customers the opportunity of shopping in their favourite currency, thus increasing sales. The plugin is easy to use and allows you to change the skin of the switch button and its position on your website, as you want. To see how exactly the plugin works, go to our demo website and click the black round button in the website's upper left corner. Price: WooCommerce Currency Switcher has 2 versions: free and premium. The difference between them is the number of currencies. In the free version you can choose only 2 currencies whereas in the premium their number is unlimited. This plugin is extremely important for anyone who runs an online store, because it allows speeding up the load time of the webpages. Slow webpages frustrate users and make them leave this website immediately. With WP Super Cache plugin your online webstore will be fast, well ranked in search engines and as a result will attract more customers. In short, WP Super Cache plugin generates static html files from your dynamic WordPress blog. After that, your webserver will serve these files instead of processing the comparatively heavier PHP scripts. As a result, your webstore will get faster and your website visitors will receive the necessary information in time. If you need some help with the search engine optimization (SEO), this plugin is a must for you. With Yoast SEO you will have a great opportunity to easily optimize your affiliate website in order to perform better in search results. The plugin has a lot of features: built-in content analysis, meta keywords and description management, xml sitemaps, rich snippets, managing duplicate content and so on. The last option is very important for affiliate online store owners, because it’s physically impossible to edit all the products on the website. Price: All in all the plugin is free, but some features are premium and cost about €80 a year for one site. Of course, there are tons of WooCommerce plugins, but we have chosen the best 5 you can start with to make your affiliate webstore more attractive both for users and search engines. These plugins are fully compatible with AliPlugin Pro Woo version, so there will be no problems when using them. Besides that, most plugins are totally free, so you can test all their features without being afraid of losing your money.